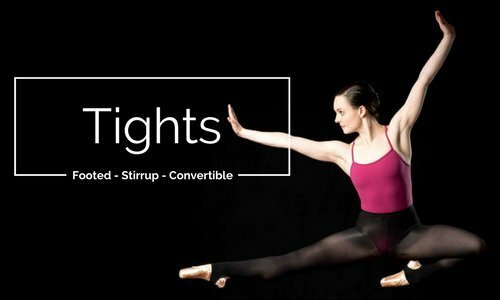 Allegro is a fun, friendly spot for dancewear that's as expressive and unique as you are. 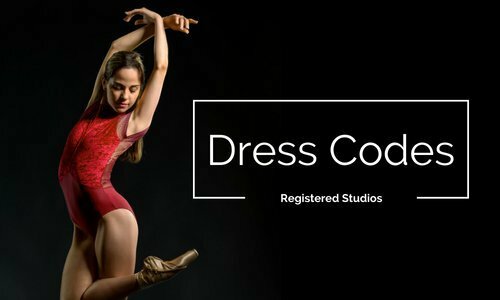 We carry a curated selection of dancewear from all over the world so you can always look your best while doing what you love to do. 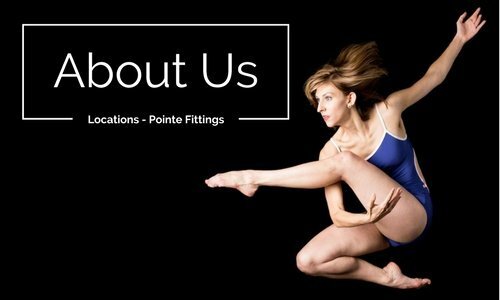 Built on a foundation of our passion for dance and a love of beautiful, hip dance apparel, Allegro is a boutique retailer that aims to provide a fun and relaxed shopping atmosphere for you, our customer. We believe that all bodies in motion feel better and perform better when they are comfortable and look great. 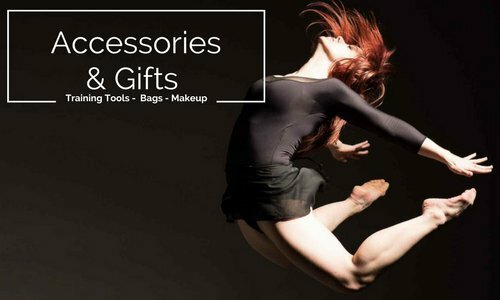 Allegro is intentionally a boutique, not a supply store, allowing dancers to shop for shoes, apparel, and accessories in an environment that is as beautiful as what they do. 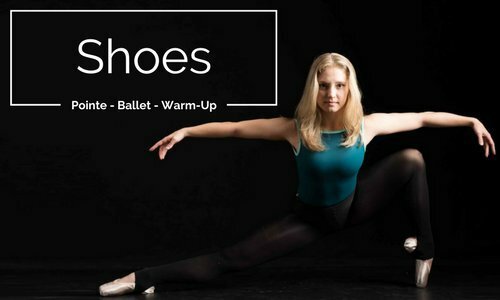 Allegro is Chicagoland's premier pointe shoe fitting destination. Our team of 100% passionate dancers is what keeps our company fresh, relevant, and growing. 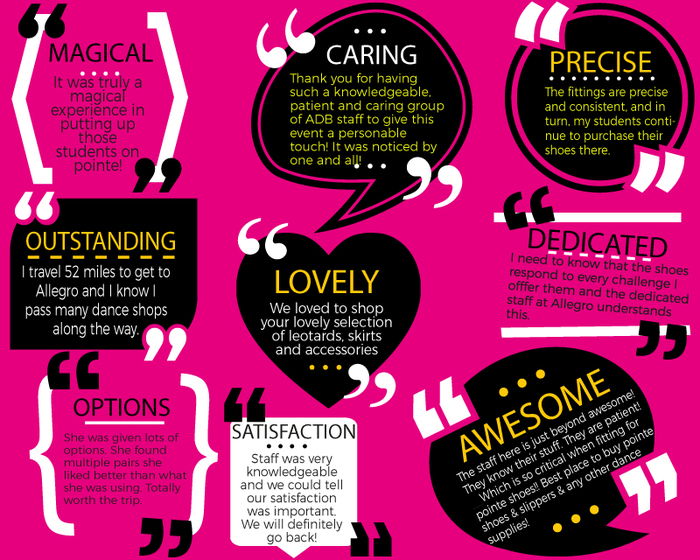 We pride ourselves on being a by dancers, for dancers shop that understands the needs of our customers more than anyone else. 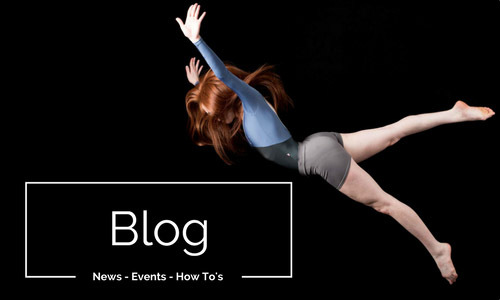 We are committed to giving back to and being active members of the local dance community.